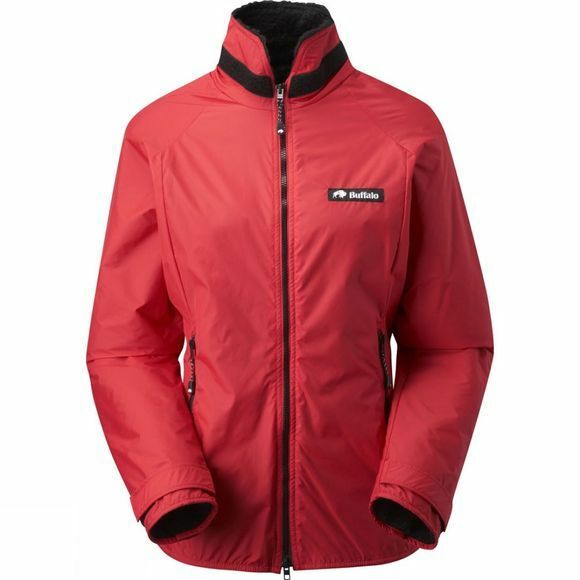 Cut specially for ladies with a Pertex 6 shell and 'AquaTherm' pile lining the Belay Jacket is a lightweight, short, compact alternative to Buffalo's Mountain Jacket for climbing, skiing, caving, cycling, canoeing and year round casual use. Packs away small and light. Any Buffalo Jacket to be worn over a Buffalo Shirt should be the size above the Shirt.